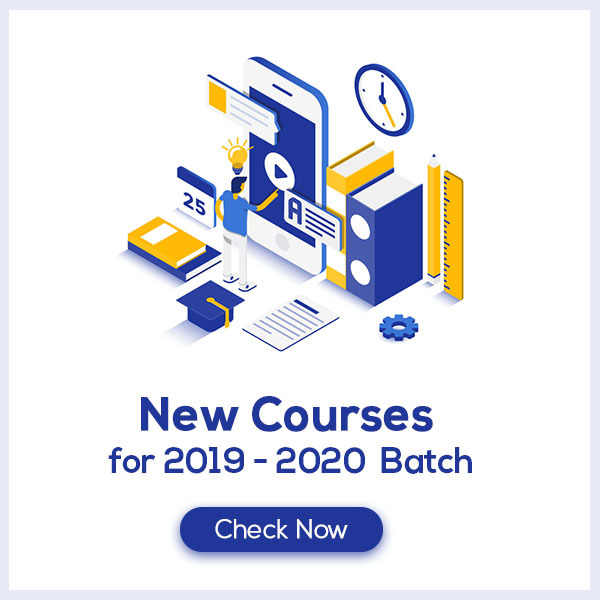 Plant Growth and Development Class 11 Notes are cumulated in a systematic manner which gets rid of confusion among children regarding the course content since CBSE keeps on updating the course every year. The Notes covers all important points which provides the students a simple way to study or revise the chapter. 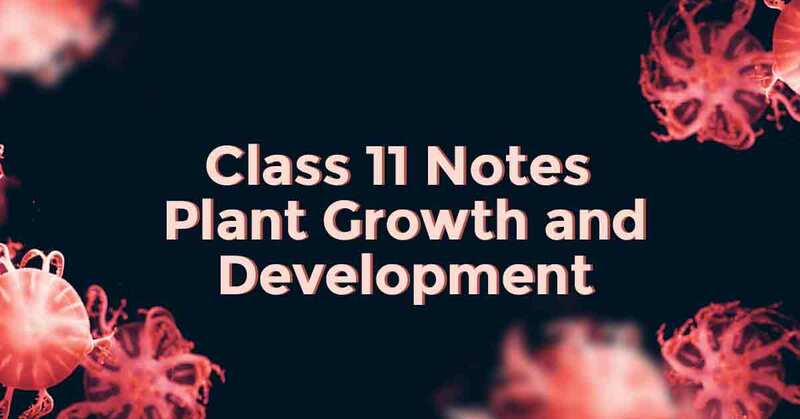 Plant Growth and Development Class 11 Notes would provide you with an effective preparation for your examinations. How do you define Plant Growth and Development? Growth is a characteristic of living beings in which an irreversible permanent increase in size of an organ or its parts occur or an increase in the size of a cell. Growth rate can be defined as the increase in growth per unit time. Plants show two types of growth—Arithmetic and Geometric—according to the increase shown by the growth rate. Arithmetic growth - Only one daughter cell continues to divide while others differentiate or mature. Example − root elongating at a constant rate. Geometric Growth - Initial growth is slow (lag phase), followed by a rapid increase in growth (log/exponential phase), and followed by a phase where growth slows down (stationary phase). Example − all cells, tissues and organs show this type of growth. Learn more about the mean, median and mode in Plant Growth and Development Class 11 Notes pdf.